May-ya-moto, also known as Maji ja moto, is an isolated hydrothermal field in the Albert National Park south of Lake Edward. The thermal area is located at an altitude of 950 m in the eastern part of the Democratic Republic of Congo NW of the Virunga Mountains about 38 km north of the town of Rutschuru. The May-ya-moto thermal area contains fumaroles and hot springs with temperatures of less than 100 degrees Centigrade. 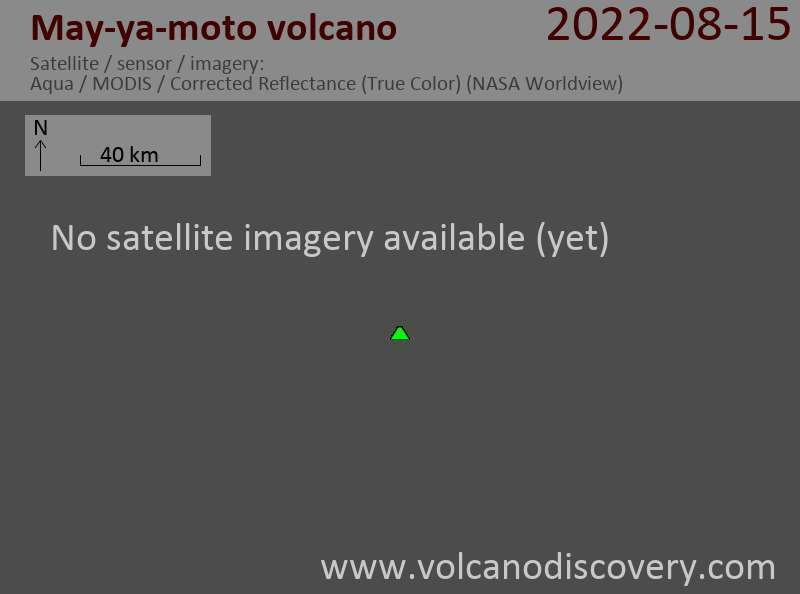 Although the age of volcanic activity was not stated, May-ya-moto was included in the Catalog of Active Volcanoes of the World (Richard and Neumann van Padang, 1957) based on its thermal activity.